AKIPRESS.COM - The lower house of Tajikistan parliament has ratified the military and technical cooperation agreement between Tajikistan and Uzbekistan. Two neighboring countries may arrange joint weapons and military equipment production with this deal, said First Deputy Defense Minister Emomali Sobirzoda. In addition, the agreement envisages exchange of information and repair of equipement. Demining activities are covered by Uzbekistan financially and technically, said Sobirzoda commenting on the mine lifting at the border of two countries. “We are in close contact with our Uzbek colleagues and soon we will hold regular joint exercises of the armed forces of Tajikistan and Uzbekistan,” he added. 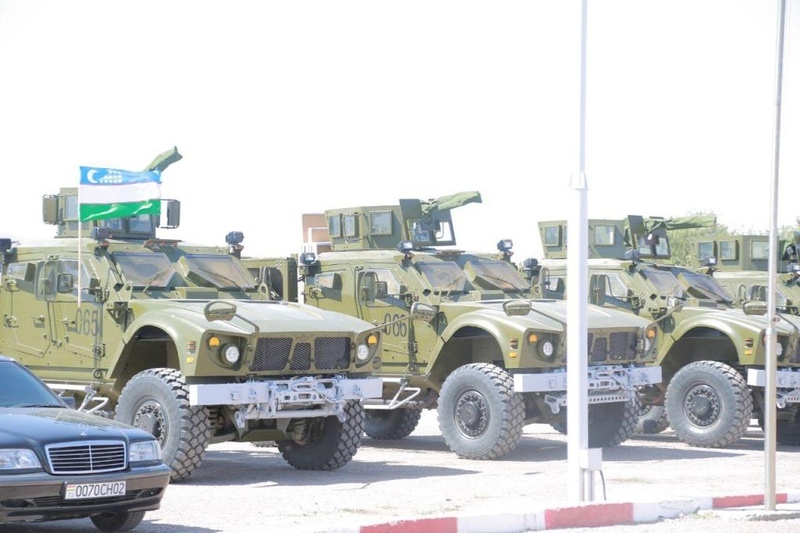 The first anti-terrorist exercises of soldiers and officers of Tajikistan and Uzbekistan were held at the Sogdi military training ground in September last year.